This is a fun Frozen Advent Calendar for fans of the hero snowman Olaf. When the numbered doors on this calendar are opened, they reveal a small Frozen-themed toy. 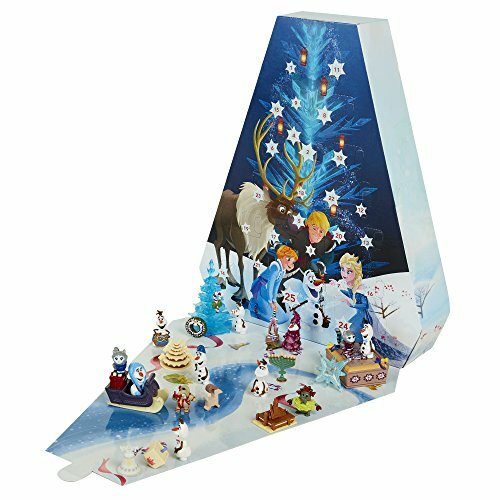 Olaf's Adventure Advent Calendar is a Christmas-tree shaped box with 25 doors, each of which contains a small Frozen gift inside. 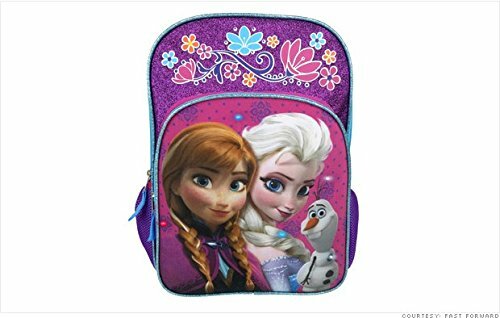 You'll get little treats like different Olaf figures, an ice Christmas tree, a sled for Olaf to ride on, wooden toys for Olaf to play with, and more. 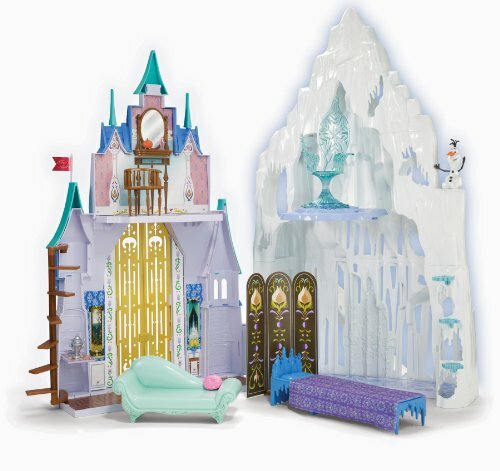 The box itself unfolds to reveal a fun scene that makes a great backdrop for all of your new Frozen toys!